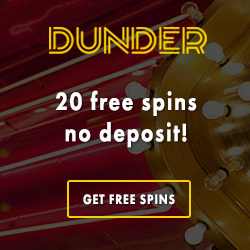 Get exclusive free spins with us! It's been a couple of days since the new NetEntertainment slot Lost Island was realeased. 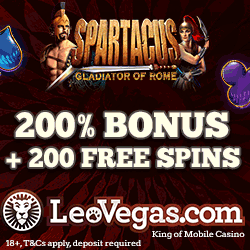 Some of you have already tried the new slot but for those of you who haven't we have some extra free spins to give away. As a selected partner to the online casino ComeOn we have got the privilege to handle out 10 exclusive free spins on Lost Island to our visitors. This offer is only valid for new players and can only be used until 4th of August. To get your free rounds you just have to join ComeOn by going through our bonus links and create a new account. When this is done your free bonus will automatically be credited to your account. Just open Lost Island in the casino and your free spins will be visable for you. The best part is that all spins that are given away at ComeOn are free from wagering requirements. So any winnings will count as cash instead of bonus money. This means that you are free to withdrawl any winnings that are generated from your free rounds without having to wager these in the casino first. Get your exclusive spins at ComeOn! 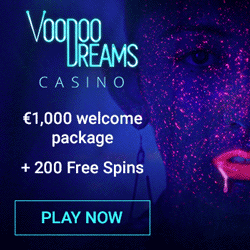 On top of these exclusive free spins you will also get the ordinary welcome spins. This means that you have 10 extra free rounds to use on the NetEntertainment slot Starburst. 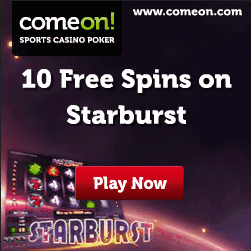 ComeOn also has a really generous casino bonus to give away to all new players. This bonus matches your deposited amount with a certain procent that you will get for free. The bonus vary between countries so if you want to know what's in it for you just check the welcome offer for your specifik country. We can also recommend you to take a look at all exciting promotions that are running at ComeOn. 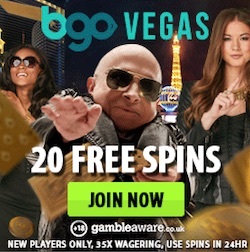 There are many good offers for both casino, sports and poker. At ComeOn you have one wallet for all bets regardless if these are made in the sport section or in the casino. When you play you will earn points which later on can be traded into tickets, free spins and bonuses.